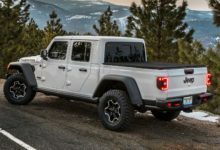 Jeep Gladiator Test Drive at EJS – Info and Photos! 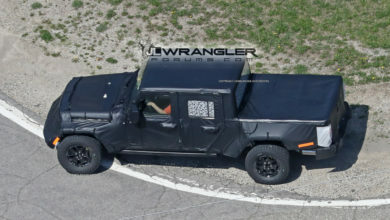 Announcement + Video: 2020 Jeep Gladiator Begins Shipping to U.S. Dealers! Spotted: JT Gladiators In Force at the Toledo Yard! 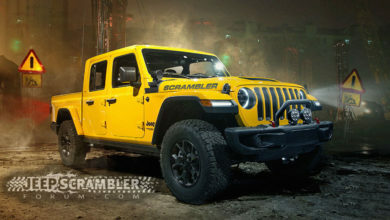 Our Latest Jeep Scrambler Pickup Truck Renderings! 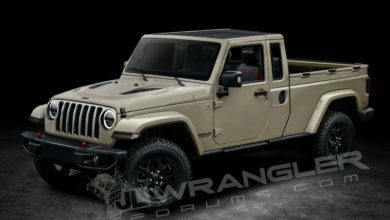 Update: JT Scrambler Jeep Pickup Truck Arrives at Dealerships April 2019! 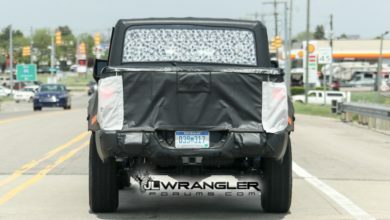 Jeepgladiatorforum.com is an independently owned forum and website dedicated to the Jeep Gladiator JT. 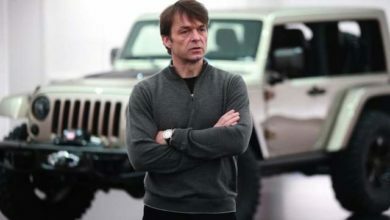 It is not affiliated with Jeep, nor is it the official site of the Jeep Wrangler.